If you do an internet search on top things to do in Winnipeg, you’ll likely see the Winnipeg Art Gallery (WAG) show up on returned lists. The internationally recognized WAG is Canada’s sixth largest gallery. 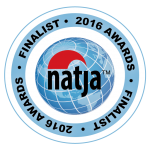 It exhibits works from its own collection of over 25,000 works and hosts temporary exhibitions featuring local, national, and international artists. 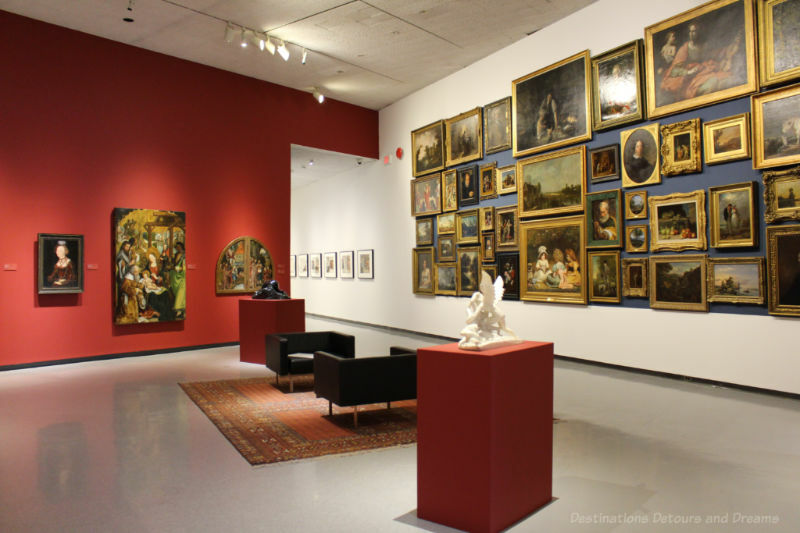 The WAG is Canada’s oldest civic gallery. It was established in 1912 when a group of Winnipeg businessmen contributed money to open a gallery in the Winnipeg Industrial Bureau Exposition Building at the corner of Main and Water Streets. As it expanded, it relocated several times. Its current building in downtown Winnipeg opened in 1971. The triangular-shaped building, constructed of pale Manitoba Tyndall stone, was designed by Gustavo da Roza. Construction of the 40,000 square-foot addition that will house the new Inuit Art Centre is currently underway. The Eckhardt Hall, with soaring ceilings and Tyndall stone walls, is the first space you encounter when you enter the gallery. It is frequently used as reception space. From a 2019 exhibition “The 80s Image” bringing together painting and photo-based art from the decade of MTV, the fall of the Berlin Wall, and trickle-down economics. Several different exhibitions are staged throughout the year, usually with more than one exhibition running at the same time. 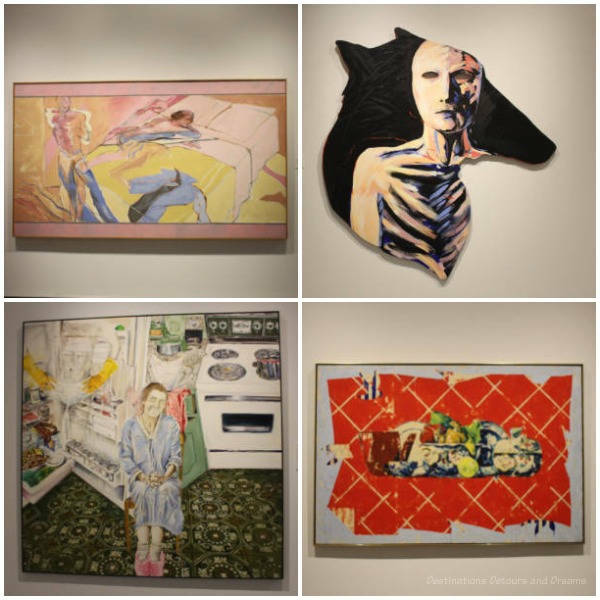 In addition to staging exhibitions featuring works from its own collection, which includes Canadian and international art, decorative arts, and photography, the WAG hosts touring exhibitions and puts on shows with works on loan from other galleries in Canada and around the world. 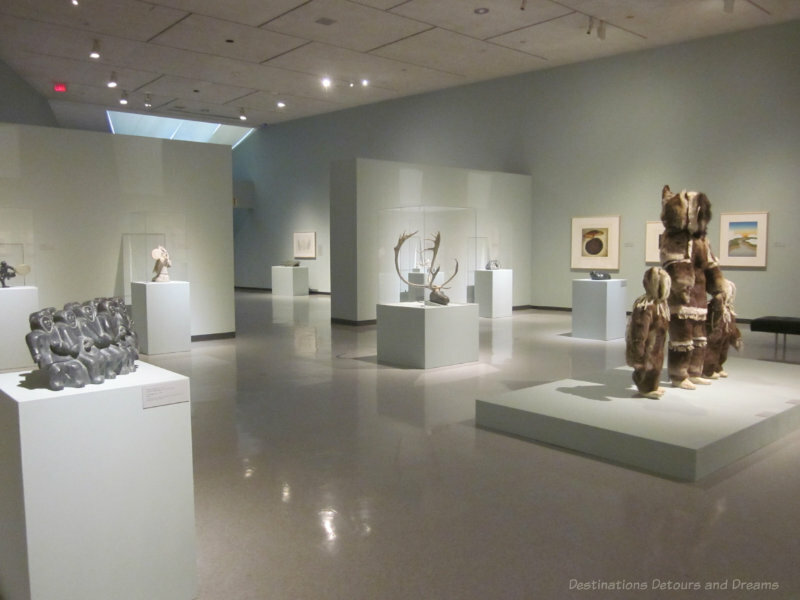 Exhibitions have featured Thom Thomson and the Group of Seven, Indigenous artists, the European Renaissance, Rodin, the Modernist tradition, and themes of rights and liberties. I’ve seen the works of Dali, Norman Rockwell, and Picasso. 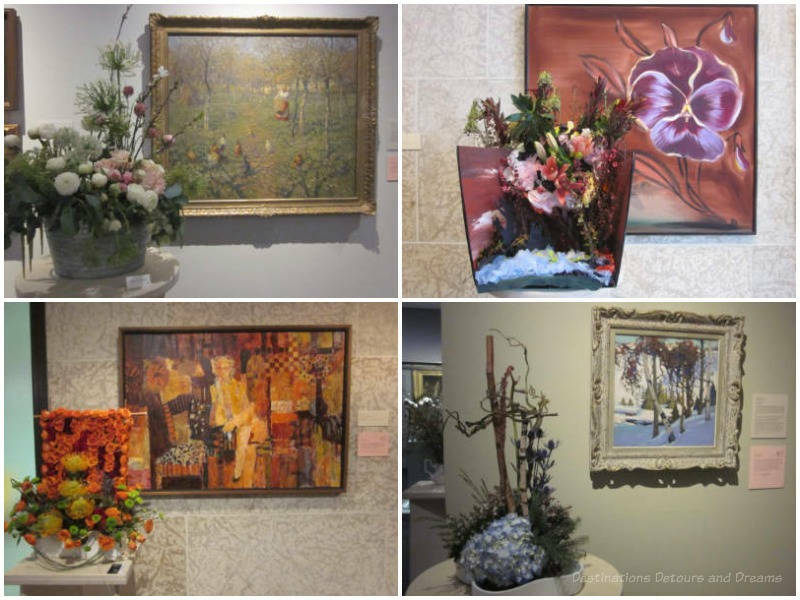 Every second year, the WAG puts on a four-day springtime “Art in Bloom” exhibit where florists and designers create floral arrangements to complement works of art. This collage is from the 2017 show. The WAG also holds in trust the world’s largest collection of contemporary Inuit art with a collection of more than 13,000 contemporary and traditional artworks. 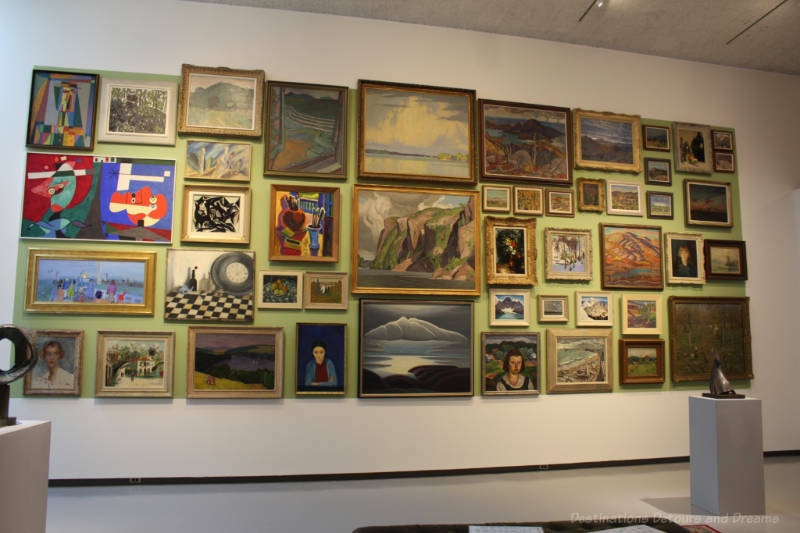 The gallery started collecting Inuit art in the 1950s. Its collection increased substantially in 2016 with an agreement that saw the Nunavut government loan the WAG over 7,500 pieces. The territory of Nunavit, where Inuit people make up over 80% of the population, was formed in 1999 when the Northwest Territories was divided into two and the eastern section became Nunavit. A subsequent assessment of art collections resulted in ownership of art from the eastern Arctic transferred to Nunavut. Many of the transferred pieces remained in storage in Yellowknife, Northwest Territories, until the agreement with the WAG. 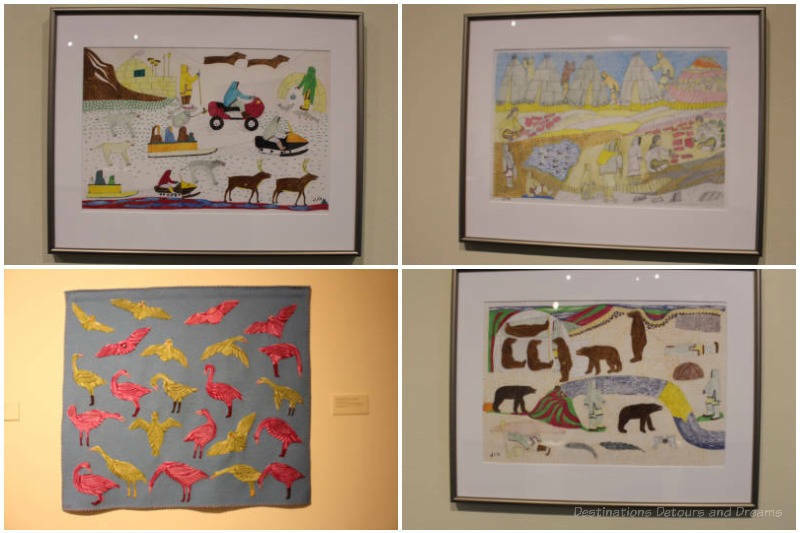 The 2019 “Mary Yuusipik Singaqti” exhibition featured drawings made by the Inuit artist and purchased by the WAG in 2015. In 2014, the curator travelled to Baker Lake and recorded the artist’s stories behind the drawings. Excerpts from those stories accompanied the drawings in the exhibition. 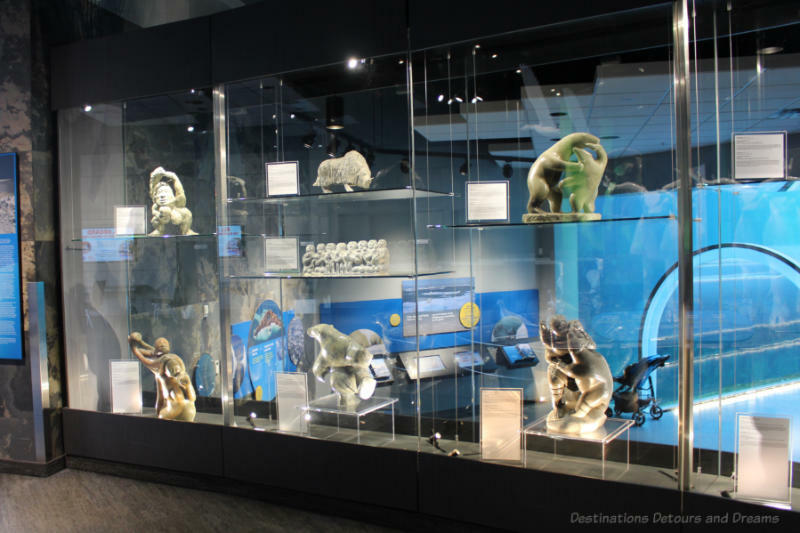 The WAG has displayed pieces of the Inuit collection in its regular galleries and in special exhibitions, but, given the size of the collection, much of it stayed in the vault. The collection includes carvings, drawings, textiles, and new media. The new Inuit Art Centre, slated to open in 2020, will allow more of these works to be displayed and tell the stories of the Inuit. 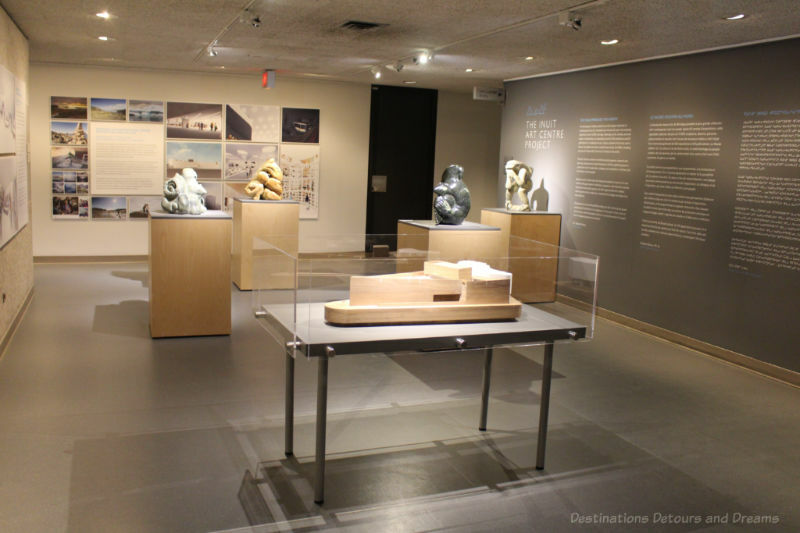 A display on the mezzanine floor of the WAG provides information on the new Inuit Art Centre. While the expansion to create the new Inuit Art Centre is underway, the Winnipeg Art Gallery is a gallery in transition. Although it continues to stage a number of exhibitions, it has lost some of its regular exhibition space. The Salon Style exhibition running until February 2020 provides a way to display parts of the permanent collection in a more condensed manner. Salon references how Paris Salon installed paintings beginning in the late 17th century and continuing through the 19th century. Salon hung works very close together, from floor to ceiling, in an attempt to save space. 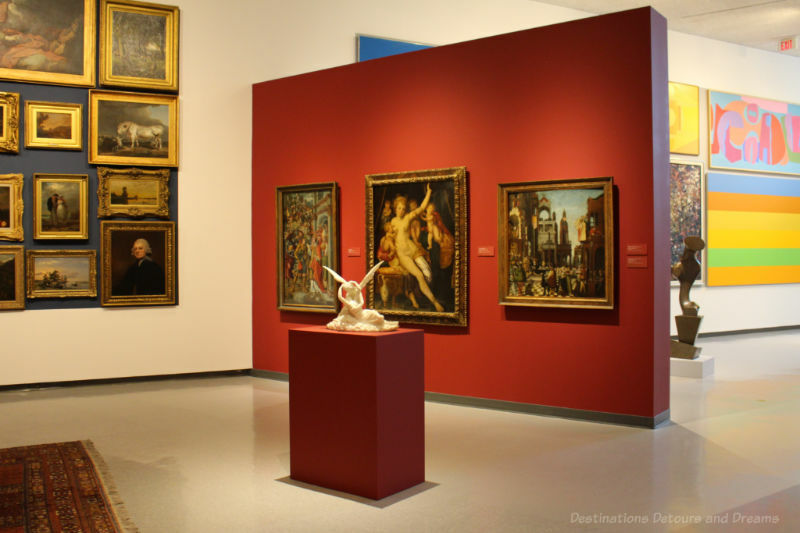 The WAG’s Salon Style exhibit contains a variety of artwork from the 16th century and onward. With the art so close together, there is no room for wall labels identifying the work, the artist, and information about the painting. Instead laminated sheets provided in the seating area at the middle of the room contain a legend and details about the artworks. 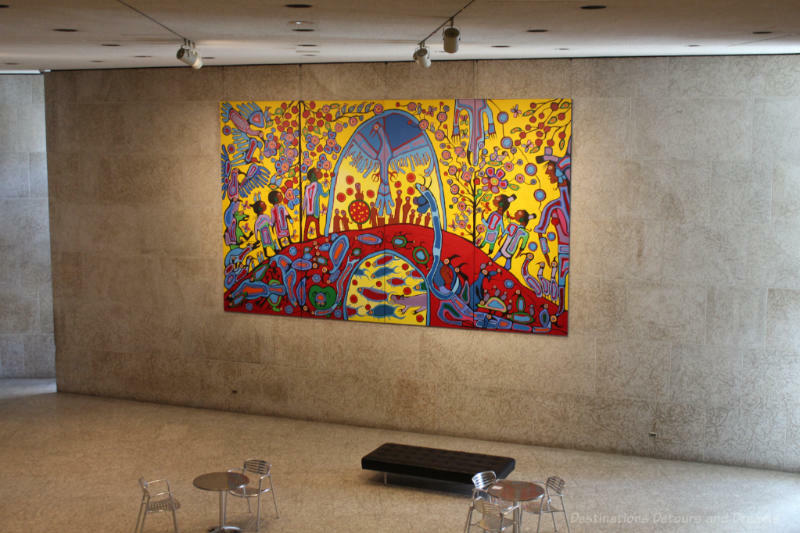 In addition to exhibiting art, the Winnipeg Art Gallery offers a variety of talks, workshops, educational programs, and special events. 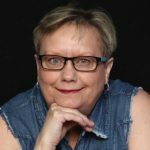 It curates a rotating series of exhibitions at the Pavilion in Assiniboine Park with art from the Assiniboine Park Conservancy collection and the WAG collection. It also has a display of Inuit art at the Journey to Churchill exhibit at Assiniboine Park Zoo. 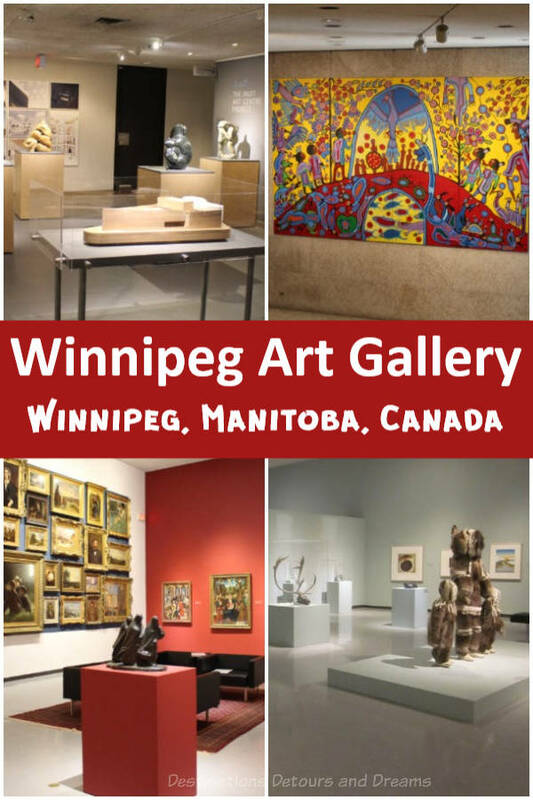 The Winnipeg Art Gallery store contains art works, including a selection of Inuit art, artisan crafts, art books, and art related gifts. 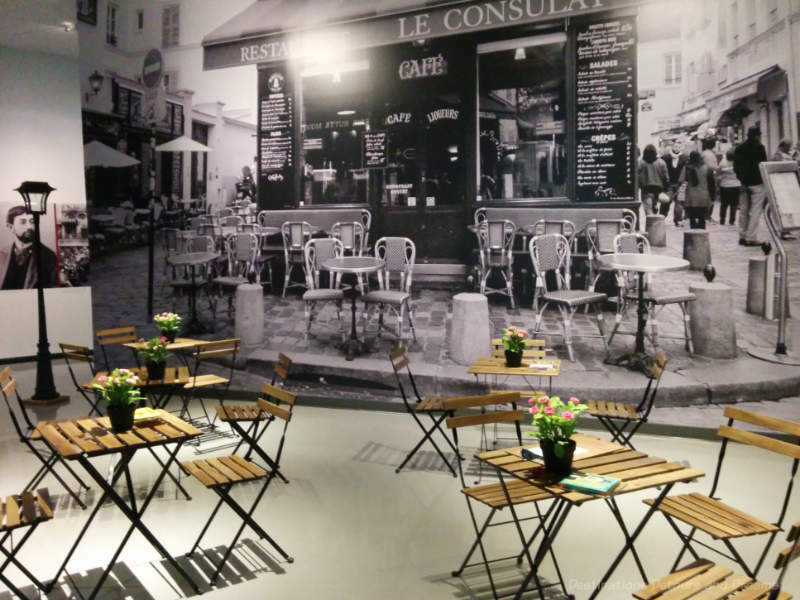 While expansion is underway, the store on the gallery’s main floor is closed, but a pop-up somewhat smaller store is open on the gallery level. A store at The Forks remains open. 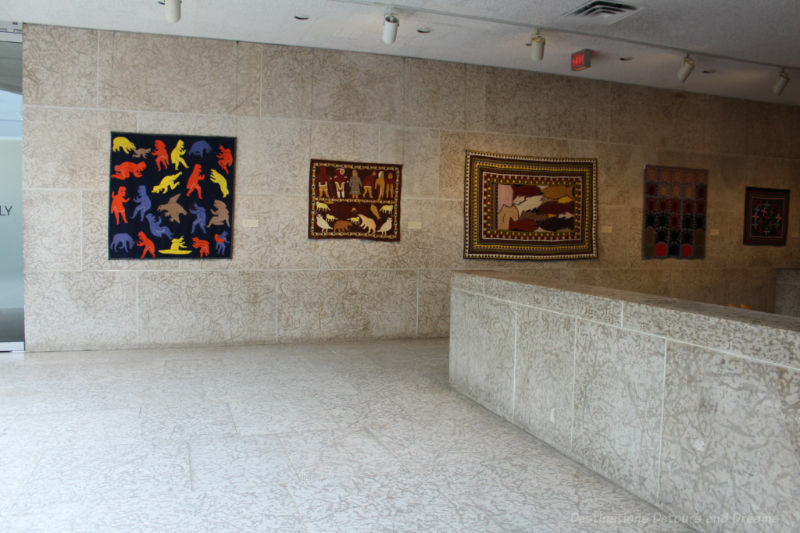 The Winnipeg Art Gallery is located in downtown Winnipeg at 300 Memorial Boulevard. It is open every day except Monday from 11 am to 5 pm. On Fridays it stays open until 9 pm. 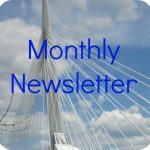 Check the Winnipeg Art Gallery website for any changes in times and for current and upcoming exhibitions and events. Looks like they have a pretty wide range of stuff. Will be interesting to see the new Inuit Art Center. A lot of art museums have so much stored away somewhere and it’s always a surprise to see when they have the opportunity to bring it out. Ken, the WAG does have a pretty wide range of art. And it brings it quite a diverse selection of special exhibitions. 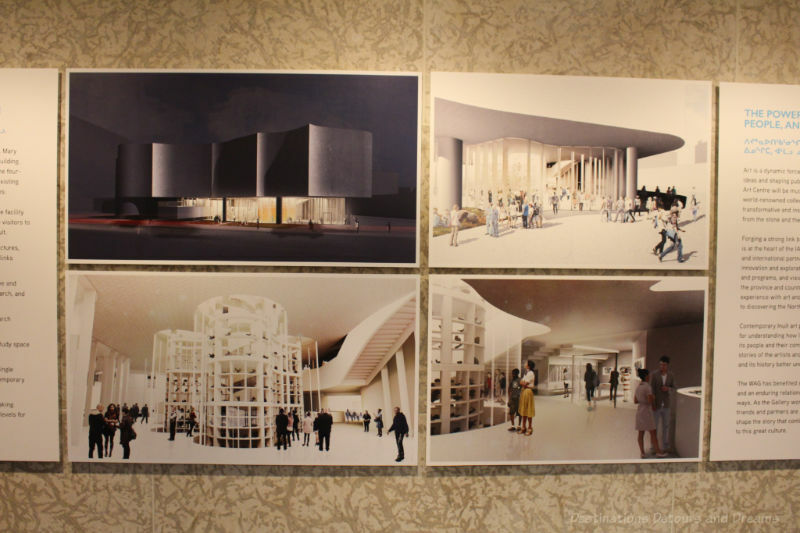 The plans for the WAG’s Inuit Art Centre look phenomenal. I can’t wait to see it developed. I love visiting the gallery. I don’t go regularly, but when a new exhibition rolls around and I go I always think I should visit more often. Deb, I too think the Inuit Art Centre plans look great. It will be interesting to see it when it opens.